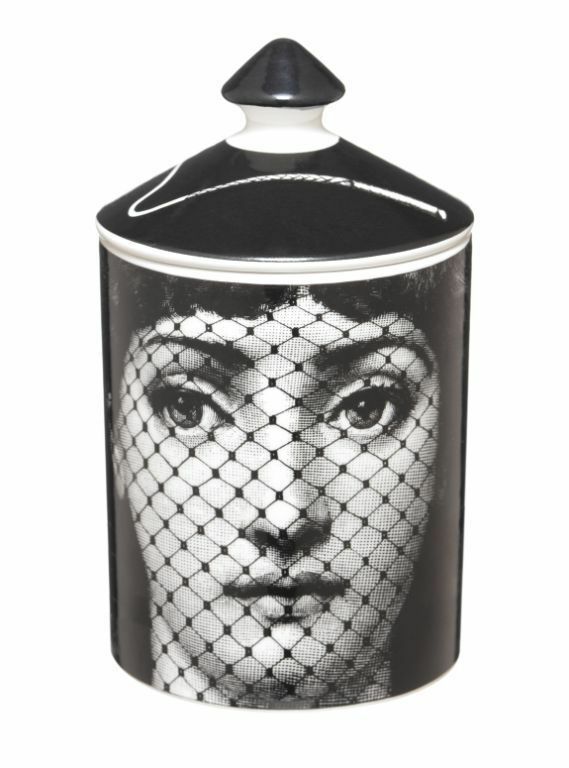 I’m obsessed with Fornasetti – the style, the humour, the design, the attention to detail, the class. It’s no wonder that these rich images find themselves stumbling into fashion, being the inspiration for many fashion and textile designers. For the uninitiated, Piero Fornasetti was a Milanese painter, sculptor, interior decorator, engraver of books and a creator of more than 11,000 products. 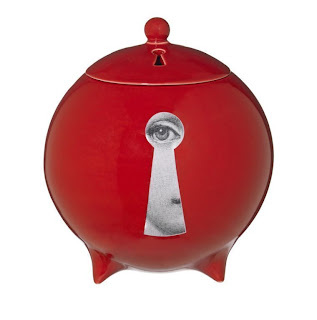 In terms of output, Fornasetti’s production of objects and furniture is one of the most prolific of the 20th century. And now, the house is carried on by his son, Barnaba, whose craftsmen still apply the same creative and deft touches that make this name recognised the world over. 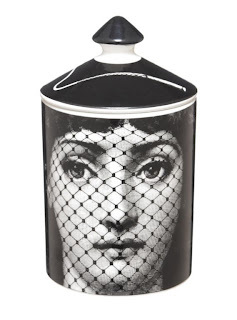 Oh, for a home dripping with Fornasetti touches of elegance. It’s how I imagine chic Italians everywhere live. 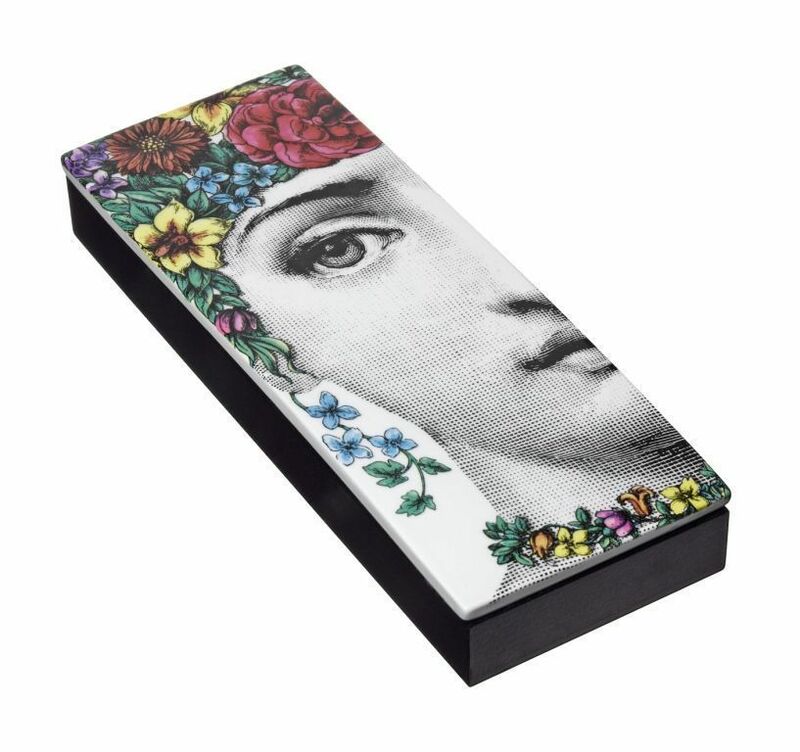 And, the good news is we can add a touch of Fornasetti’s distinctively imbued personality by way of their collection of home fragrance. But whoa, these are no ordinary ‘plug-ins’ or diffusers. This is home fragrance at another level in the sphere of the refined. 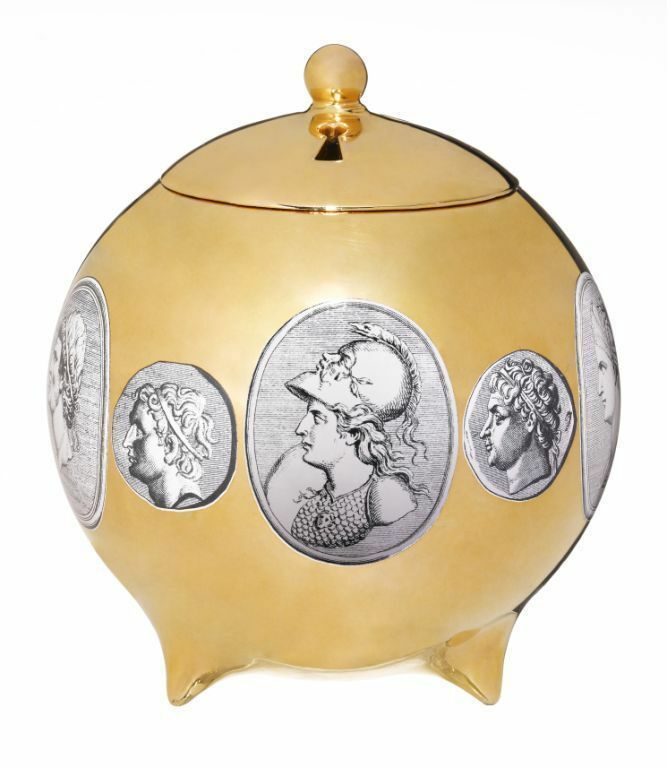 Fonrasetti’s latest collaboration takes the notion of home fragrance in combination with decorative objects. 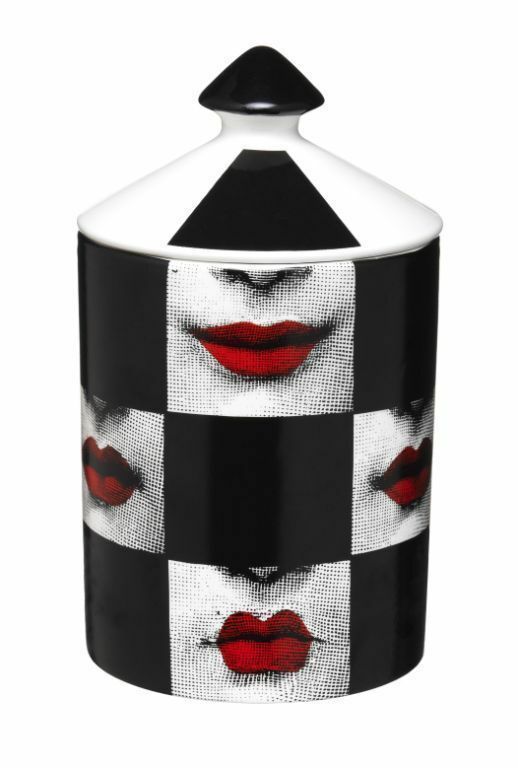 Fornasetti Profumi per La Casa celebrates Fornasetti’s rich ceramic heritage in combination with both well-known and less familiar decorative images. Together they make up a desirable group of iconic objects and decorative pieces that are at once collectable and covetous. Fornasetti appears to transcend the obvious and transform it into the truly magical. Architectural details, whimsical facial expressions, hands, guns, owls, key holes and monkeys all vie with one another to capture the imagination and open the realm of dreams. The collection encompasses various home scenting devices from the ubiquitous scented candle through to boxed incense sticks and ceramic globe diffusers for incense, perfumed oil or scented crystals. 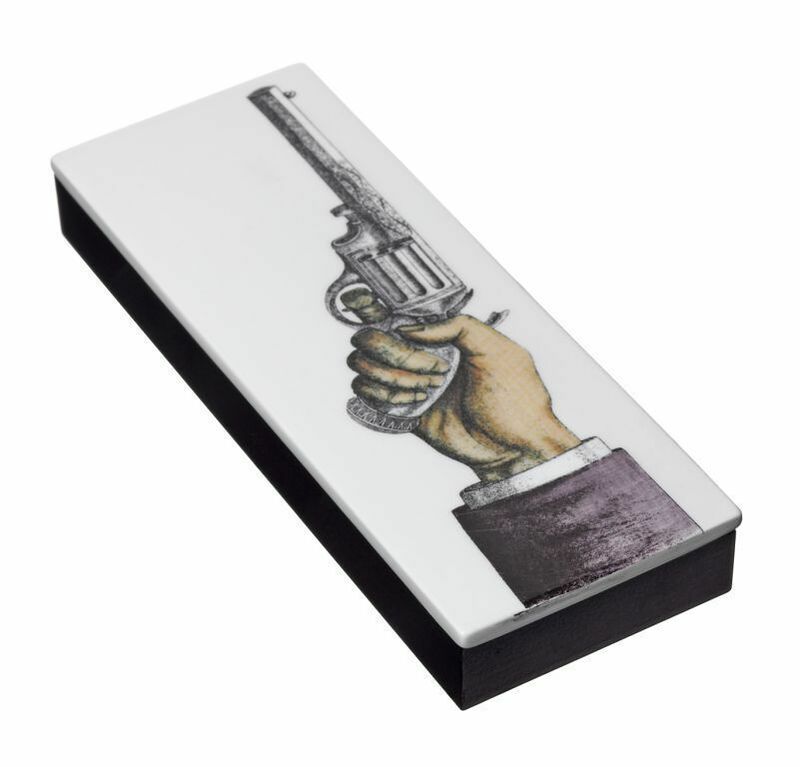 Each object has a clearly defined purpose and can be re-used, given an alternative use, or added to an existing Fornasetti collection. But what’s the juice like? Fornasetti’s biggest challenge was to relay their brand heritage in a scent. But boy have they done this justice. Working with master perfumer Olivier Polge (of Viktor & Rolf’s Flowerbomb and Balenciaga fame) Barnaba sought to create a memorable fragrance that would transcend time, seasons and cultures. Enter ‘Otto’ a rich, complex, earthy cedarwood and orris incense or oil that smells of sheer sophistication. With it’s nod to expensively milled Japanese incense, it’s subtle moodiness acts as a background to a sense of calm and control. To ground the fragrance and make it Fornasetti relevant, Polge & Barnaba used Mediterranean herbs found in and around the Fornasetti family home as well as woods often utilised in interiors designs or pieces of furniture created by the brand. This is a scent that could undoubtedly be worn but for the meantime, allows the user to drift to dreamscapes of Fornasetti fantasies at home while bringing a sense of calm. Prices are Incense box with 80 sticks £145, Scented Candles -£99-£380, Scented Spheres -£195. London stockists include Selfridges, MILK Concept Boutique and The Shop at Bluebird. Previous post: I want (Prada) Candy. Or do I?